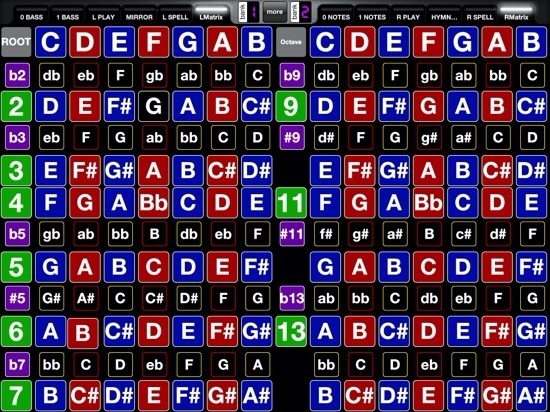 Quick and fun performance of my tune Twisted Chains using Soundprism Pro to control Animoog via Audiobus. 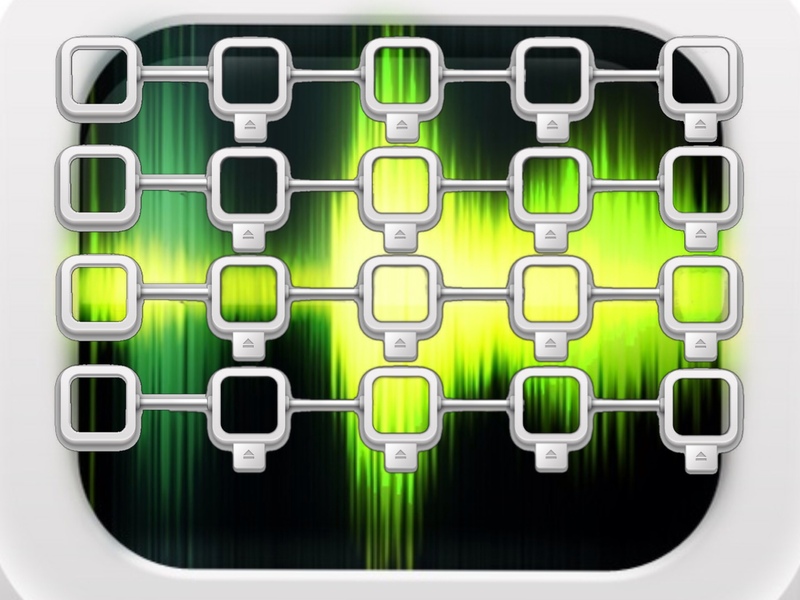 IT's ONLY 98 seconds long! 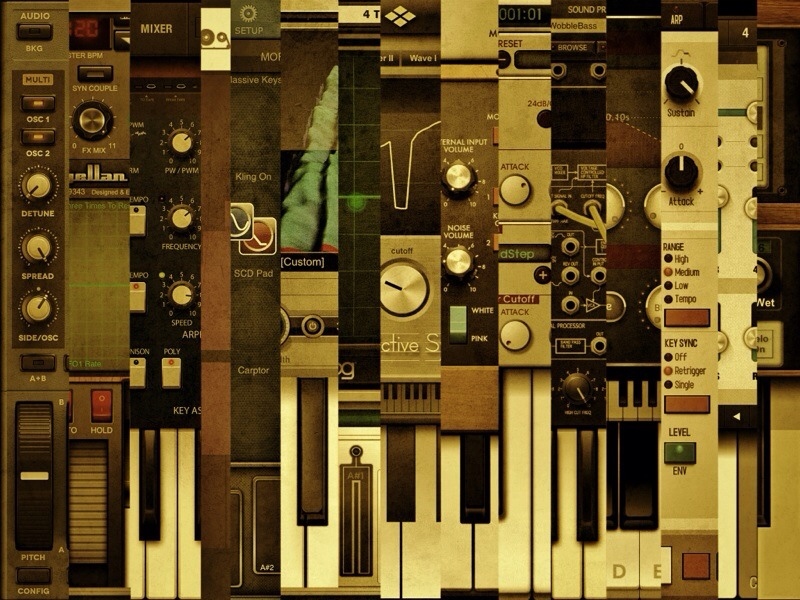 This was just a quick effort but looks kinda cool. 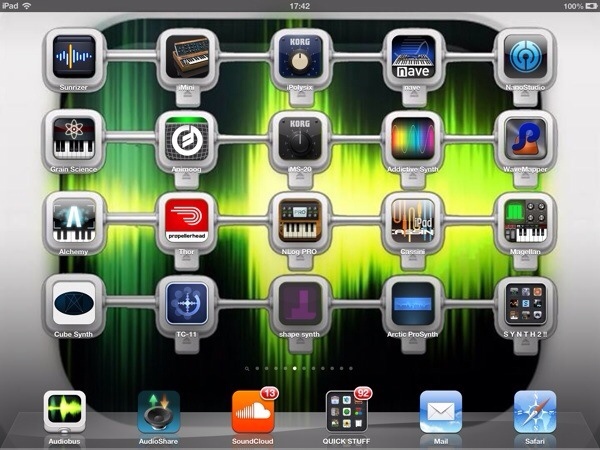 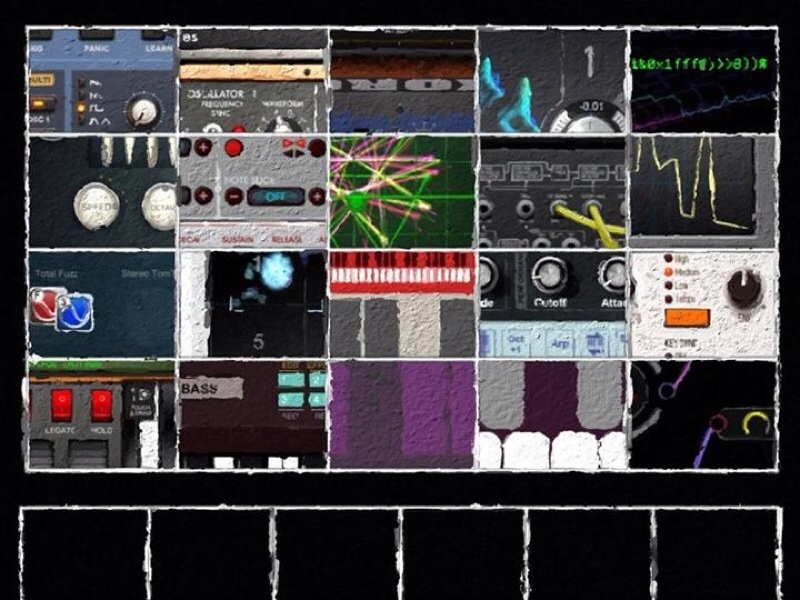 How many iOS synths can you name? 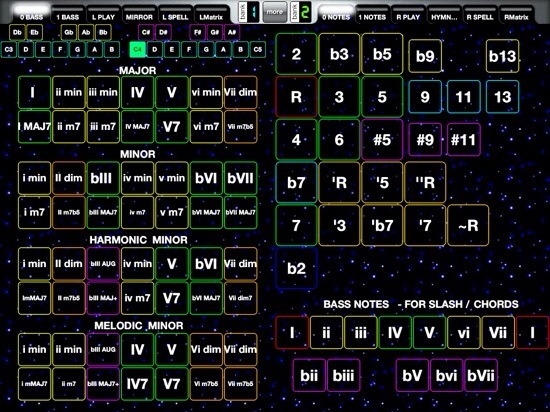 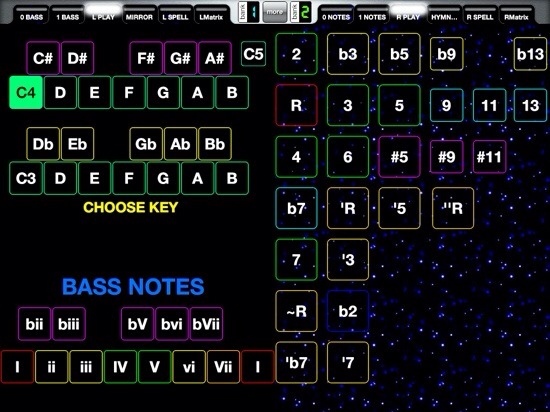 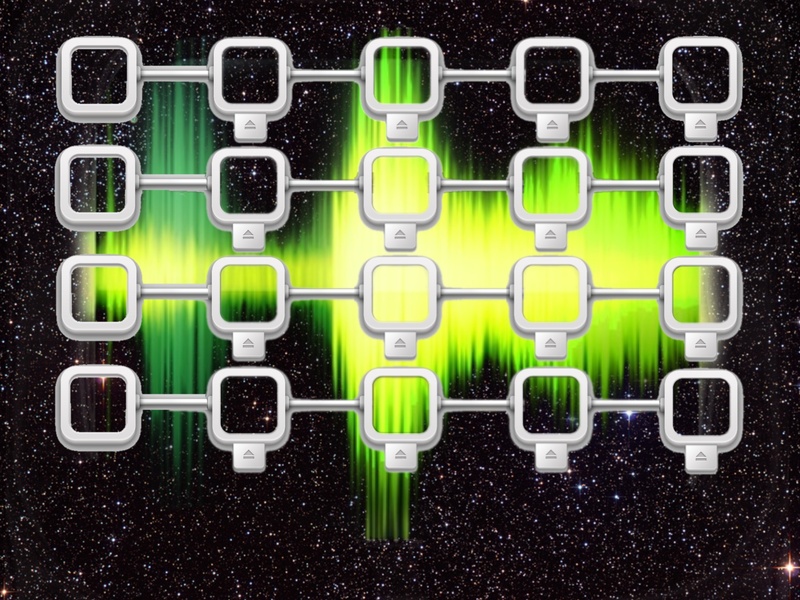 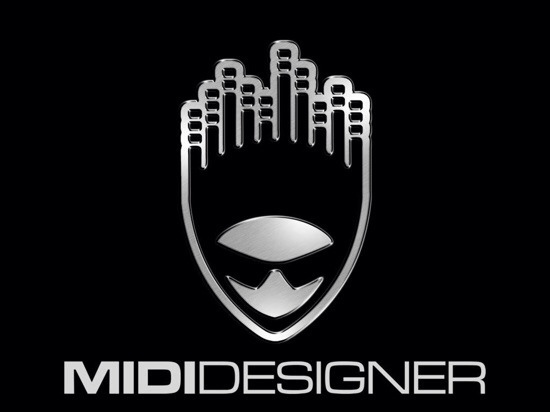 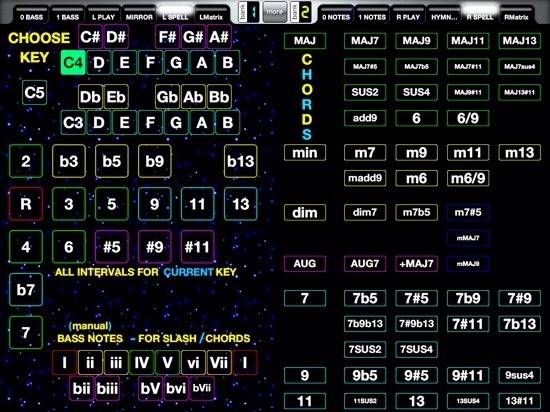 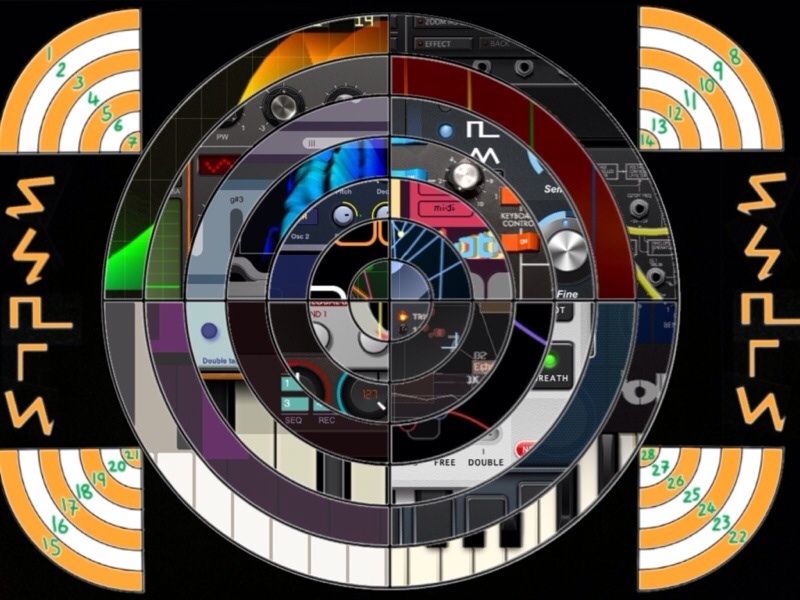 My MIDI Designer layout…it places music theory at the forefront.